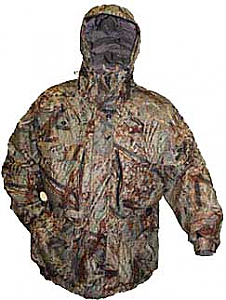 The Arctic Armor Suit will revolutionize hunting, fishing and other outdoor activities. 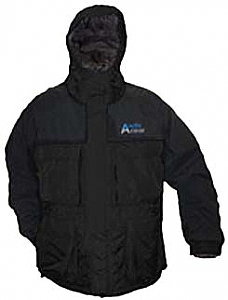 Each Arctic Armor suit utilizes 3 layers of our exclusive thermal insulator INSULTEX™. 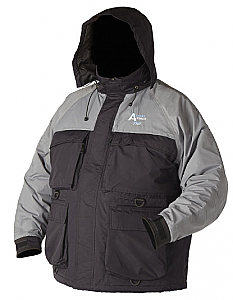 One layer of INSULTEX™ protects a person to sub-zero temperatures. 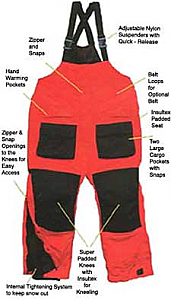 Multiple layers of INSULTEX™ can provide practically unlimited levels of insulation. 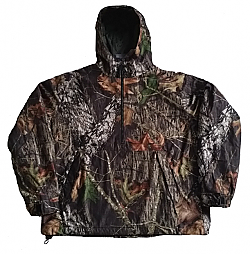 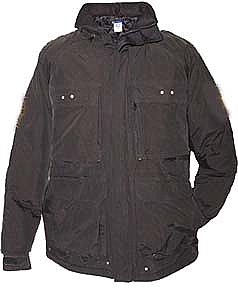 INSULTEX™ is also windproof, waterproof and buoyant. 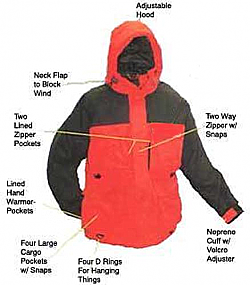 Innovative Designs has perfected this design under the strictest guidelines to ensure buoyancy. 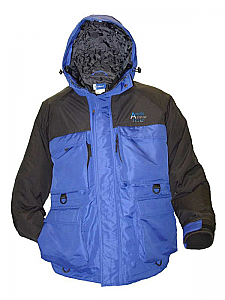 The Arctic Armor suit, with INSULTEX™, consists of micro-air molecules trapped inside the fabric to enhance buoyancy. 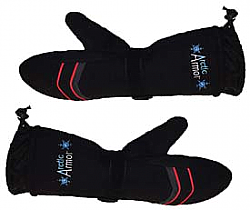 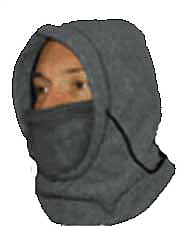 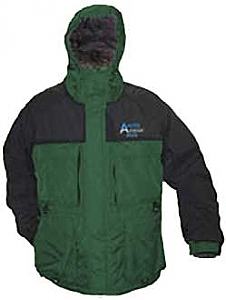 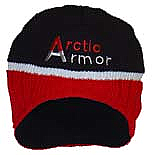 Keep warm and keep safe with the Arctic Armor suit from Innovative Designs.